Fanboys of the American muscle swear by the big-block 426 cubic inch V8. It has been around since the 60s enticing muscle fans with its throaty roar and tyre-smoking horsepower. Well, it seems that a modern supercharged adaptation of the 426 Hemi can be delivered to your doorstep in a crate, no questions asked! With emission norms getting stricter, OEMs have to phase out these engines but the Americans still love their big-blocks. So, a few years ago, MOPAR, the official spares brand for Fiat Chrysler, decided to offer these engines in the aftermarket. 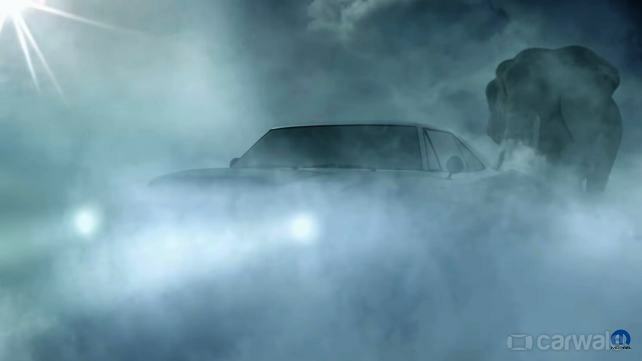 Ahead of SEMA, MOPAR has released a teaser video of a revving muscle car and an elephant. For those who remember, the 426 Hemi was called the Elephant engine back in the 60s. MOPAR had released the Hellcat motor at SEMA 2017 in a crate which is why we expect the 7.0-litre (426 cu in) V8 to be offered this year. As for the horsepower belted out by this one, 700bhp should be the lower limit and if it does breach 800, many of the custom houses will be making a beeline towards it!